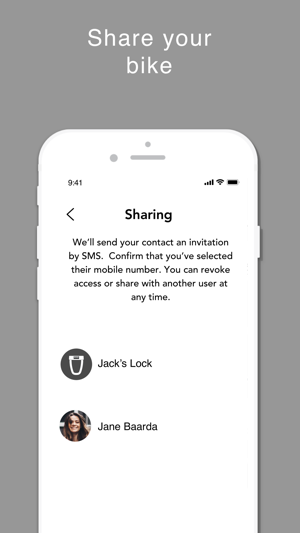 Ellipse is a keyless, solar powered bike lock that pairs with your phone, providing industrial strength security with the added protection of theft alerts. 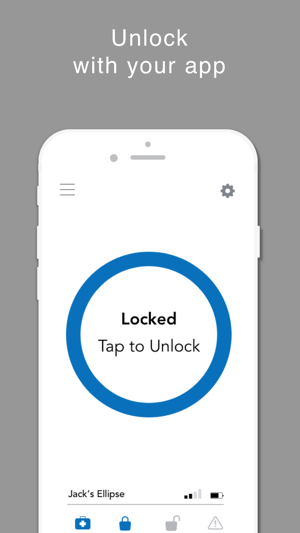 Lock/Unlock with phone or proximity: Open the app and tap the locking circle, or enable proximity lock/unlock so you can just snap the shackle into the lockbar and walk away. 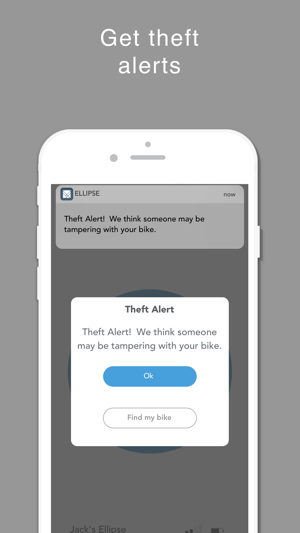 Receive Theft Alerts: when your bike is being tampered with, Ellipse will detect the motion and send you an alert. 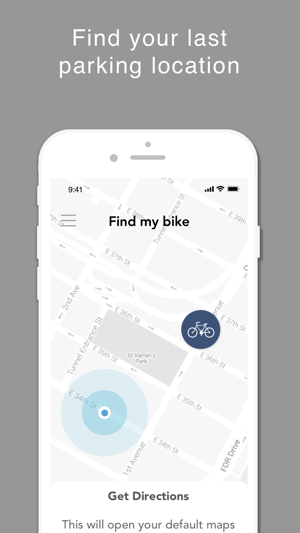 Share Access: create and setup your own bike share network with your friends and family. Configure the Touchpad: set a unique combination that can be used to lock or unlock Ellipse if your phone dies. Enable Crash Alerts: if you happen to be in an accident, your phone will notify your preferred contacts. Half of all cyclists have had a bike stolen. Ellipse ensures you don’t become another statistic.